Ever wonder what Waldameer looked like in the 1930s? What about the original Rainbow Gardens ballroom or the original Ravine Flyer coaster? 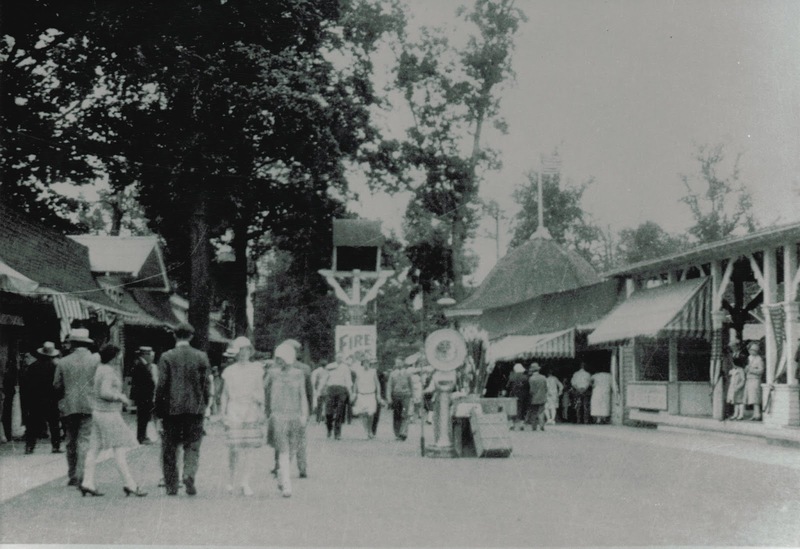 Jim Furtrell, historian for the National Amusement Park Historical Association and friend of Waldameer, has captured the story of our park in a history book published this year. 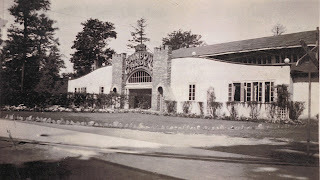 The best part is the book is full of photographs, like the ones below. Jim's book can be purchased on our online store for $19.99 or here at the park in the Gift Shop. 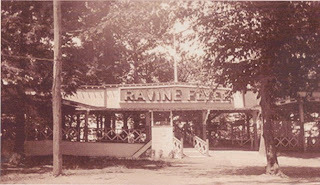 1930s: The original Ravine Flyer coaster station. 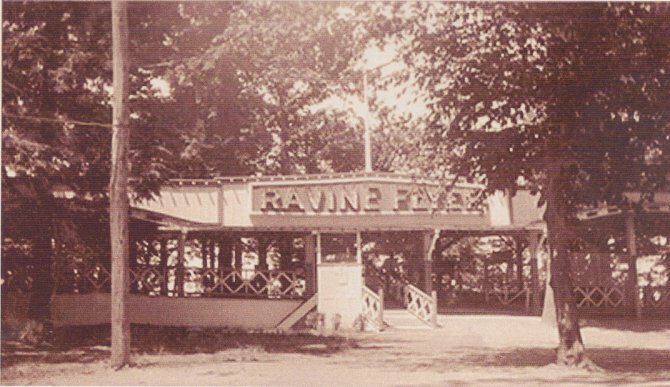 Yesterday, the Roller Coaster Club of Great Britain visited the park to ride our coasters, especially the Ravine Flyer II. GoErie put together a great video segment of their visit. Click here to watch. Thanks GoErie! 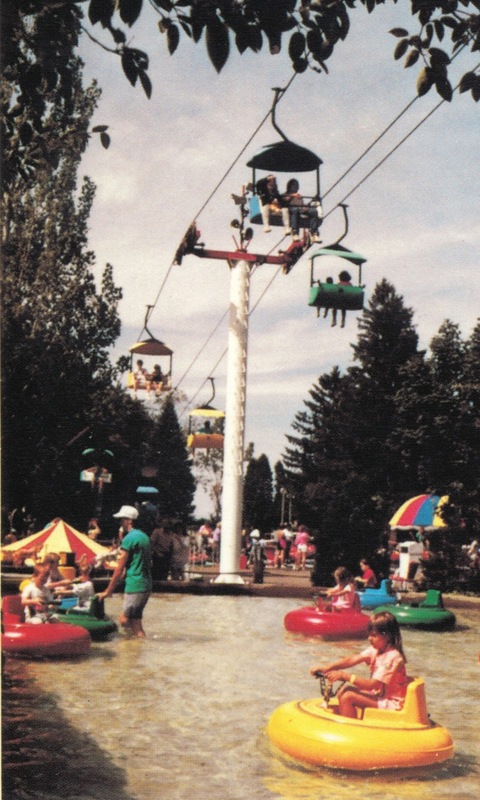 Waldameer was only one of 25 amusement parks the RCCGB visited during their "The Big 25 Tour" in the U.S. They sure are busy during their 17 days! A list of all the parks and coasters they're riding is here. 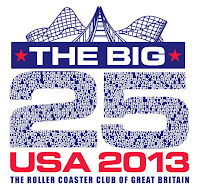 At Waldameer, we love coaster enthusiasts and coaster clubs, especially those who are as high-spirited as the RCCGB. Their laughs, smiles, whoops, and hollers remind us why we do what we do: amusement parks are fun!! 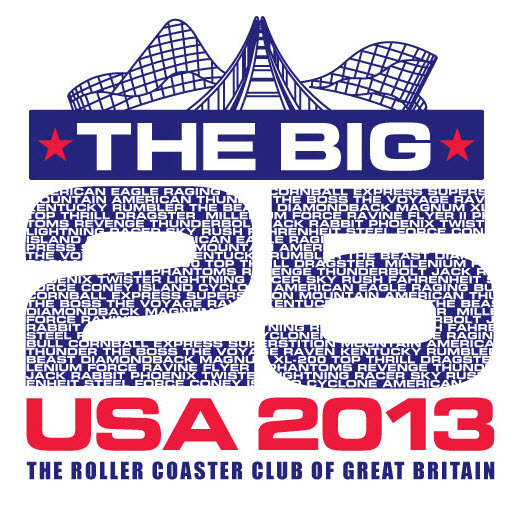 Thanks for visiting, Roller Coaster Club of Great Britain, and enjoy the rest of "The Big 25 Tour"!